Check out our top home buyers and sellers tips! 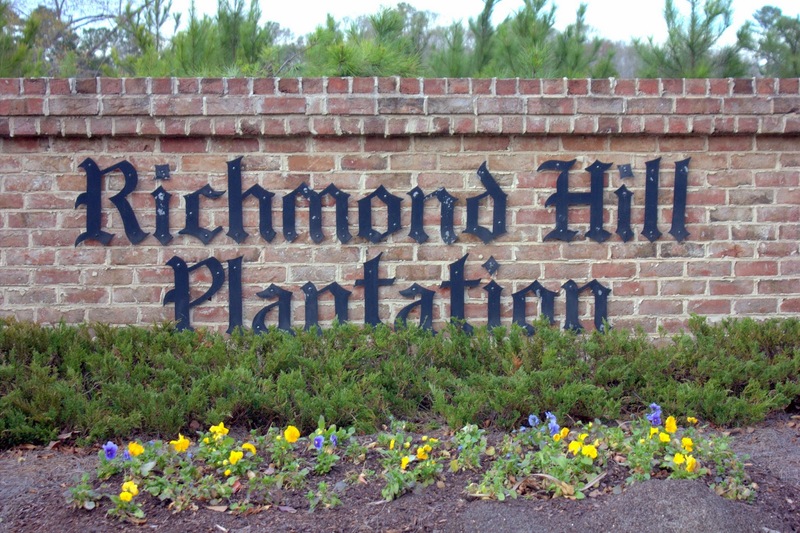 So far we’ve featured neighborhoods like Buckhead and Waterford Landing and told you all the reasons why they’re great places to live, but for folks and families looking for homes within town, Richmond Hill Plantation should be on your radar. With a rapidly growing city, there aren’t as many neighborhoods located within the heart of Richmond Hill. To be able to find a home in Richmond Hill Plantation puts you just under five minutes from the local Publix and two seconds from anything and everything you’d need in town. This neighborhood is tucked away on one of the more well-known streets in town (the one that begins with a light and a Parker’s at the corner), so you’re within walking distance to plenty of shops and stores but secluded enough so you don’t hear the hustle-and-bustle of everyday life. We’ve mentioned the stellar school system that Bryan County has, so a home in Richmond Hill Plantation means your children will grow up with an enviable education. For high school students, the school is within walking distance from home. For the youngsters, only a short bus ride separates home from school, which makes it very convenient for busy parents and for afternoons filled with after-school activities. Lastly, the neighborhood itself boasts its own selling points. A pool and playground mean plenty of fun times ahead for kids of all ages. Sidewalks line the streets for safe to-and-fro as well as the leisurely walk in the evenings (or the walk from the bus stop to home). In addition, the Home Owners Association helps the neighborhood maintain the shared spaces. When it comes to Richmond Hill Plantation, perhaps the biggest selling point is simply convenience. You’re conveniently located in town. We could talk all day about the prime location in Richmond Hill city limits, so when you’re ready to set up an appointment to check out what’s on the market, give Maureen Bryant a call! Get your free relocation kit here!